Genre/Influences: Death-industrial, ritual, experimental, dark-ambient. 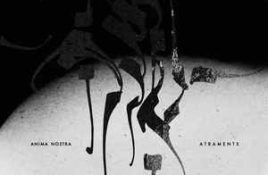 Background/Info: “Anima Nostra” was originally released as an album featuring a collaboration between Henrik Nordvarggr Björkk and Margaux Renaudin. This.